Monotote is an e-commerce platform that helps publishers to enable visitors of websites, blogs and online magazines to purchase products directly from photos, videos and online advertisements. With Monotote, visitors can check out on the publisher’s website, blog or online magazine via a native shopping cart - without ever needing to redirect traffic away from the content they are consuming. This customer-centric approach enables publishers and advertisers to bring the fully branded retailer’s shopping cart to the shopper. As a result, customers shop at the ‘moment of inspiration,’ creating new revenue streams and 3x higher product engagement as a result. New to the Awin US network, Monotote is in the process of launching campaigns with several well-known advertisers. Monotote does not operate like a typical publisher. Can you elaborate on your unique process? With our technology, we show that we can solve issues around redirection, outdated links, increased lead times, dropping conversion rates, shrinking revenue streams and ad-blockers. Our solution is shopping at the moment of inspiration. We are finally creating that link between the point of inspiration and the point where the online reader could purchase the products that inspired them. For a long time, people have been clicking on outdated links that would redirect them to the web shop of the advertiser. We are enhancing this process with up-to-date links and live stock updates to help improve conversion rates. 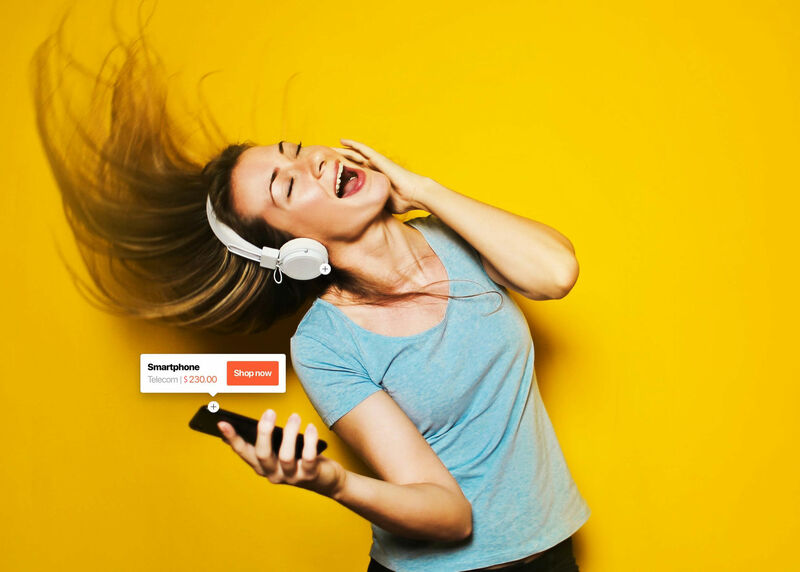 Our real-time buy button technology enables customers to purchase showcased products directly from any picture or video used in an article. The products - with real-time pricing and availability - can immediately be bought on the publisher’s website, without redirection. Publishers thus retain online visitors on their website and advertisers have original content created around their products. 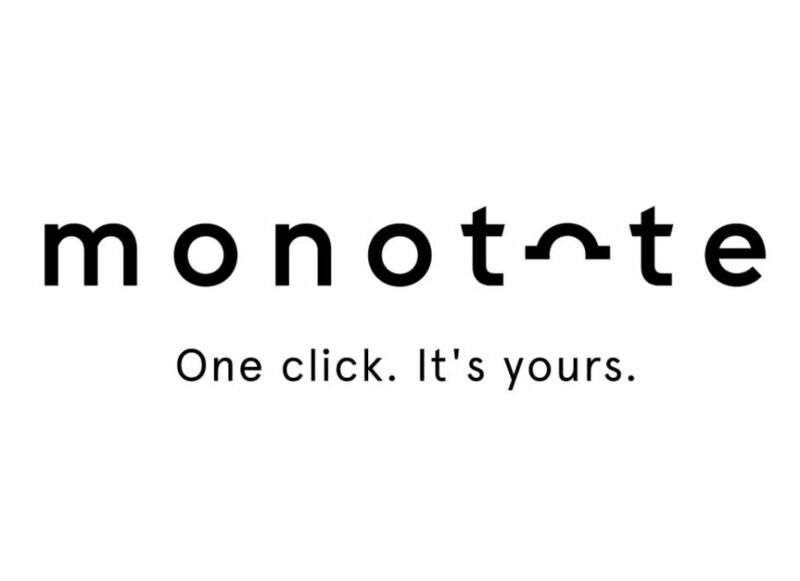 For more information on Monotote’s technology and the integration process for advertisers, please click here. What do you look for when creating new partnerships? Monotote is looking for inspiring partnerships with retailers who want to explore the different opportunities of this new paradigm with us. The traditional division between traffic generators and traffic buyers is shifting and new advertising models are emerging. Every company that acknowledges this change and wants to co-create would be a great fit. Today, we are already teamed up with leading advertisers in the UK such as eBay, ASOS, Gymshark, Benefit Cosmetics and many more. The dedication of our partners will always be rewarded with heaps of support (webinars, tutorial videos, how to documents, FAQ documents, a dedicated customer success manager, live chat, etc.,) a flexible and creative team, smooth integrations and user-friendly interfaces. What is the possibility of advertisers having accounts on your platform so they can send out shoppable content to publishers? New ways of advertising will arise, we will connect advertisers and publishers, meet expectations in branding, content marketing and conversion management. Our newest development is a perfect example: every retailer on a publisher’s website can have its own branded shopping cart. Depending on the button a visitor clicks, a different branded shopping cart will be opened. Combine that with a great content strategy and conversion rates will skyrocket. Monotote will definitely pick up its role as facilitator to make this combination between content marketing, conversion and awareness a success. Monotote is heavily integrated with Awin in the UK. What are some of the goals you have set for the US? We are already having great discussions with some leading US brands. Our goal is to bring “purchase at the point of inspiration” to the North American market this year by working closely with a select number of strategic merchant and publishing partners. Are there any secrets to success from working with Awin in the UK that you plan to bring to the US market? With a year under our belts working with the Awin team in the UK we have really been able to refine our development process to make it as easy as possible for both the advertisers and publishers to integrate with the Monotote technology. We have also developed our technology further in the last year while listening to our customer’s needs. This means we can deliver even more amazing features to our US customers, such as offering similar products for upsell and cross sell, using our visual search AI... and everything is fully automated. We would love to demo our easy to integrate technology and are happy to set up a call to answer any further questions. Interested in partnering with Monotote? Please contact Tracey Randall at Monotote or our publisher management team.